Update February 2019: A Planning Inspector has dismissed the appeal by ICON Design and Build to demolish Harecombe Manor to build 40 retirement apartments. Read more here. Update January 2019: ICON Design and Build have appealed the decision to refuse the application. A date for the hearing has now been set. It will held by the Planning Inspectorate at the Council Offices in Hailsham on 22nd January 2019. 1. Councillors felt the design of the building was out of keeping with the locality and would be overbearing upon neighbours. 2. 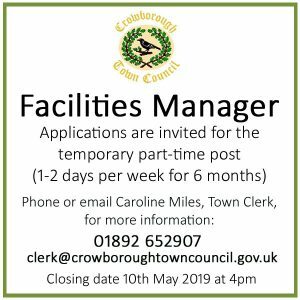 They thought the scheme did not provide sufficient car parking, and overspill parking onto Southview Road would affect the safety and convenience of other residents and the users of Crowborough Hospital. 3. The public drainage system (foul and surface water) are stressed and there is a history of flooding. In the documents submitted for the appeal, Icon Design & Build argue the proposed building would not cause harm to the character and appearance of the area. The range of block sizes and use of different materials will break up the scale of the scheme. The building is set-back from Southview Road to maintain a sense of spaciousness. Their planning consultants point out that an extension to the hospital also has a flat roof. To address the second concern about parking, the applicant have offered to increase the number of parking spaces on-site. 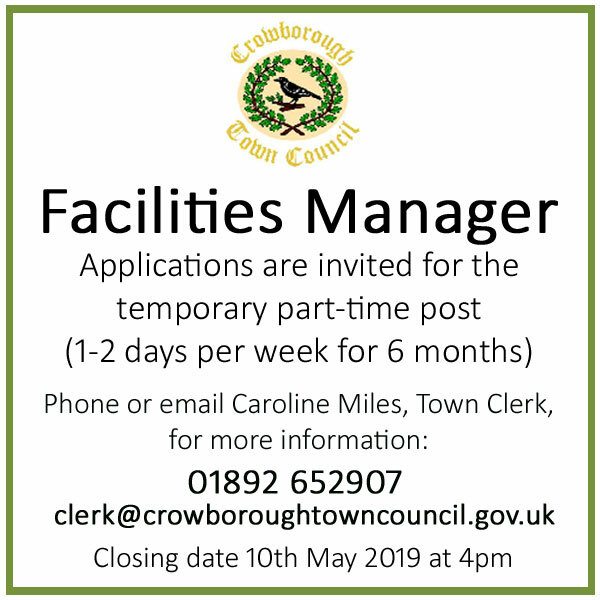 The proposed foul water flows can be accommodated providing all surface water flows currently discharging to the public foul sewer are removed as part of the redevelopment of the site. Click to see the Appeal Documents (in the tab “View Documents” under “Appeal Documentation”). Update April 2018: Planning permission was refused for the revised scheme at the meeting on 5th April 2018. Historic England has recently decided not to list Harecombe Manor, nevertheless the building was recognised for its contribution to the local character of the area. Members of the Planning Committee also thought the new building would have been overbearing on its neighbours on Southridge Rise, that there was insufficient parking provided on site which would result in over-spill parking onto Southview Road near the hospital and there was not a sustainable scheme for dealing with foul and surface water. Planning permission is being sought to demolish Harecombe Manor to make way for 45 new retirement apartments over six levels. The facilities are to be classified as “extra care”; restricted to older people in need of a minimum care package. Residents will live independently in their own home, whilst benefiting from personal care support and a 24-hour emergency alarm system. In addition to forty two 2-bed apartments and three 1-bed apartments, there will be some communal facilities, including a lounge, garden terrace and mobility buggy store. As the Planning Statement, submitted as part of the application explains, Harecombe Manor was originally a substantial Victorian property that has been much extended over the years. It was latterly a Nursing Home until it was closed last year following an adverse inspection by the Care Quality Commission. 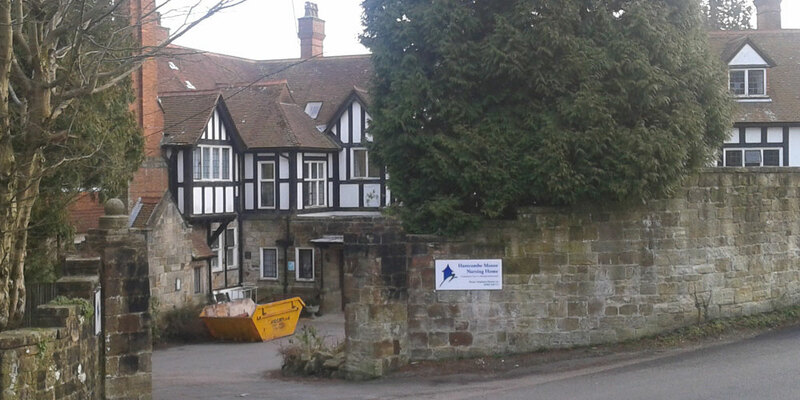 Harecombe Manor is on Southview Road and is located opposite Crowborough Hospital, the rear of the sloping site adjoins Southridge Rise. You can view the planning application on Wealden District Council’s website (Ref: WD/2017/0909/MAJ): www.planning.wealden.gov.uk. Oh good more retirement homes for the elderly, and nothing for the younger people of the town YET AGAIN ! Crowborough, East Sussex the worlds biggest retirement centre, living is aimed purely at the over 65’s. Why not build purpose built flats for ages 18-30 there or 30-50 we all need affordable housing too. But it’s all about money, squeeze as much as you can out of the richer elderly people who they know have the money, because they won’t make any out of the younger generation will they. 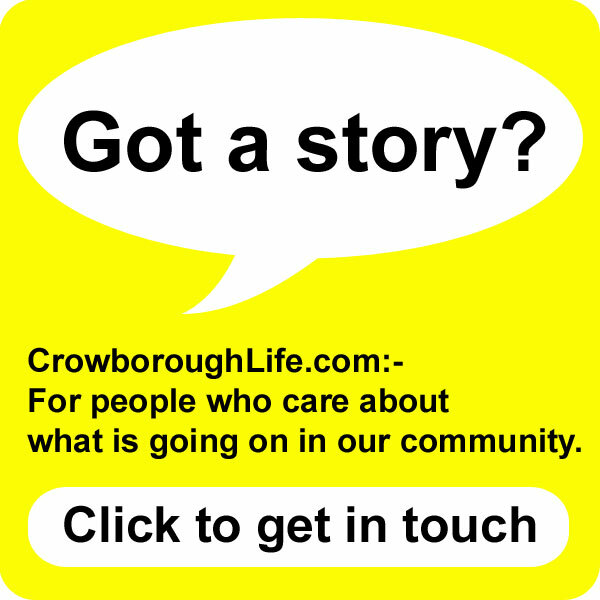 Every time housing is built in Crowborough it’s aimed at at the 65+ age group. This town is dying on its feet and has been for years. The biggest inland town in East Sussex with the least facilities in it. These character buildings used to be split into wings or flats maintaining the visual character and history of Crowborough. Cranstal on Crowborough Hill was typical of a period of Crowborough’s development, like Crowborough Place in the Warren and several other large houses. If all such properties are redeveloped at a higher density in modern style rather than adding to or enhancing the existing building (like those required in a conservation area) then Crowborough’s visual appearance will change dramatically. Windlesham Manor as a building is similar in some ways to Harecombe Manor however Conan Doyle’s connection makes it worth listing, however it could be argued that these type of buildings should be protected by listing as they represent an important period of Crowborough history. Yet another outrage for the younger generation and loads of money for the developer! A few years ago there were 900 horses (yes, horses, it’s not a typo) in Crowborough. But I bet there aren’t 900 ‘affordable’ houses planned since then. As Mr Aldis states above, Crowborough has been turning into an oldies’ ghetto for a long time. I was placed here as a baby in 1962 and would love to know if there are any photos of that time and children held there. It’s a crime to develop a lovely building like Harecombe Manor.The proposed building is totally out of character with the area.Its far too big with not enough parking.It’s all about the money for the developer with no regard for the residents of Southridge Rise who will have tio live with this monstrosity.